Monday: Mary Connealy was here talking about creating characters. The winner of her soon-to-be released novel The Unexpected Champion is CJ Lorenz. Wednesday: Mindy Obenhaus shared some advice for both readers and writers in Writing What You Don't Know. The winner of her upcoming release, Her Colorado Cowboy, is Faye Wilson Walton. Friday: Carla Laureano shared with us the life lessons she learned from baking! The winner of a copy of Carla's Brunch at Bittersweet Cafe is Sandy Smith! Monday: Missy Tippens will be sharing some new-to-her productivity tips (as well as some tried and true ones). She'll also be announcing a new novella release! Don't miss it! Wednesday: Ruth Logan Herne finds Joy in History and shares it with writers!! Thursday and Friday: Happy Valentine's Day from Seekerville! We'll be sharing favorite Valentine's Day memories. 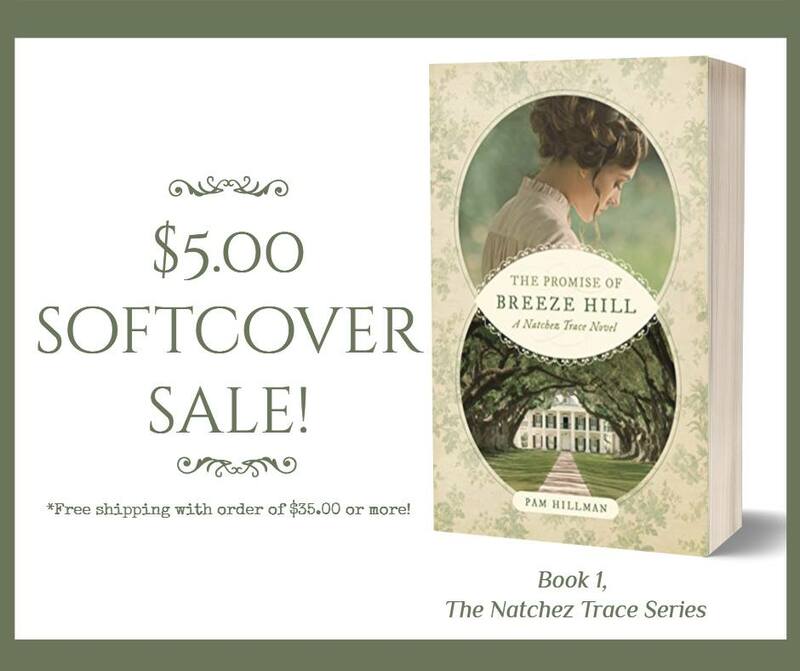 Grab The Promise of Breeze Hill, Book 1 in Pam Hillman's Natchez Trace Novel series. 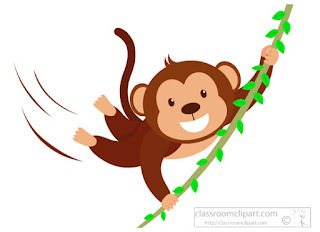 Book 3, The Crossing at Cypress Creek, coming in June! Click here to buy directly from the publisher. 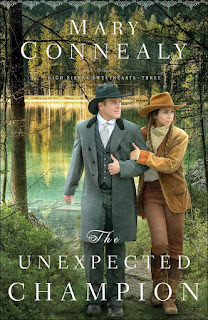 Chance to win a signed copy of The Accidental Guardian on Novelists Unwind. Calling any of you willing to share a short romantic moment! We're going to be putting together a Valentine's Day post (will be posted the 14th and 15th). We'd love to hear a brief (one paragraph) about your favorite real life romantic or Valentine's Day memory! It can also be a memory that's not romantic--about family or friends. Click on the "Contact" tab above and send through the Seekerville email addy. We'll take the first 10 or so that we receive. Please send by Tuesday. Thanks for taking part! Join JustRead Publicity Tours to celebrate Melanie Dickerson's latest retelling release come February 12th! The Warrior Maiden is a fresh re-imagining of the classic Mulan tale. 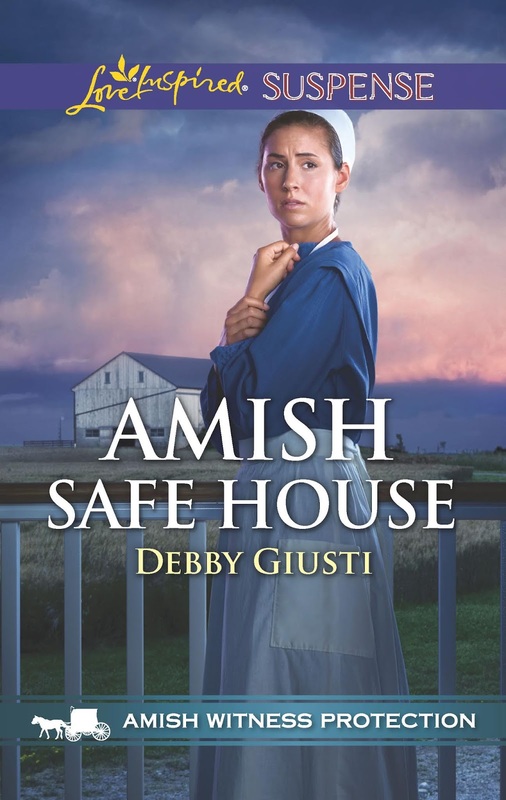 After Julia Bradford’s son witnesses a gang shooting, hiding in witness protection on Abraham King’s Amish farm is the only hope the Englischer and her children have. 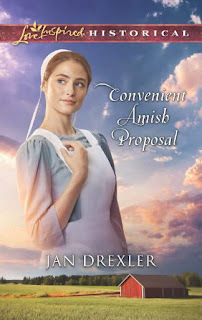 Even as danger closes in, Julia is drawn to the community’s peaceful ways—and the ex-cop turned Amish protector. But when their location is discovered, can Abraham protect her family…and possibly have a future by her side? the print version will be available on Feb 5. Walmart should have copies on that day as well! Goes live Feb 4, 2019 and runs throughout the month. for a great interview with Debby Giusti! Attention writers: Erica Vetsch needs your help! Would you take a moment or two to complete a survey she's taking about the Care and Feeding of Critique Groups? It's for a class she's teaching this spring. Thank you, and feel free to share the link with your writing friends! And just in time for Valentine's Day, Jan Drexler's new release is available now! 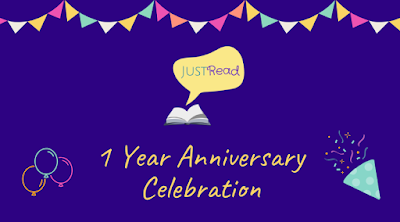 Join Annie & Carrie on JustRead Publicity Tour's 1 Year Anniversary Celebration on Facebook come Valentine's Day from 11:30 AM - 12:30 PM EST! Click on the image to take you to the Facebook event page! Open to writers of all genres and levels, the Oregon Christian Writers’ winter conference is Saturday, February 23, from 8:30–4:30 at Chemeketa Community College (Bldg 6), 4000 Lancaster Dr NE, Salem, Oregon. Award-winning novelist and internationally-known forensic artist Carrie Stuart Parks will keynote on the theme “Grow and Become a Better Writer” Afternoon workshops cover writing craft and related topics including author platform, critique group membership, writing creative nonfiction, and audiobooks. To view the day’s schedule and register, visit: http://oregonchristianwriters.org/winter-2019/. Harlequin Contest Announcement from the New York Post. 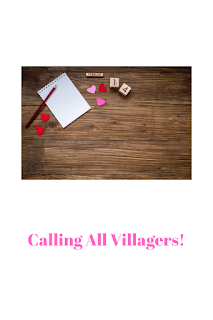 "Become the Next Great Romance Writer by Entering This Contest" by Mackenzie Dawson. Send up the (Red) Flag: Telling Words That Often Spell Trouble in Our Writing by Janice Hardy at Fiction University. What Does Your Hero Want? A 6 part series by Michael Hauge at Story Mastery. Morning everyone! I'm pouring my first cup of coffee and reading all the fun announcements in the WE. Congrats to the winners! Congrats, Annie and Carrie, on your year anniversary!!! Good morning, Seekerville! Congratulations to all of the winners AND JustRead Publicity Tours. Let's celebrate. I brought some fresh-made biscuits, sausage, bacon and an assortment of jams and jellies. Dig in. Happy Weekend. Excited to see I won Carla's book. Congrats to Anne and Carrie for the JustRead Publicity Tours anniversary. Hope everyone has a great weekend. I have an entirely free Saturday for the first time in a long time. Hubby and I probably going out to eat for early Valentine's Day celebration. Need to clean house, too. Might even get to some writing. Sandy, it's a good idea to beat the V-Day crowds! The NFL supports a "Novella Season"
(10 Weeks Only) To fill the gap until the 2019/20 Season Returns! It's True! It's not a rival league! It's intended to keeps the fans happy. Eighty million of football fans don't watch other sports on tv but wait until the next football season to tune back in to tv. Why tempt them to get interested in rival sports? This is why more and more publishers are asking their best selling authors to write novellas between novels. Don't think of it as football. Think of it as novella writing time! Wow! A New Football Season & Missy's New Novella Announcement both on the same day! Missy: your husband has a real good deal. We have two remotes so you better not leave the room for any reason! Bad news, too. The only games on broadcast tv were yesterday! No cable, no football! I guess I'll just have to read novellas. I really like novellas the best. You get more HEAs per page that way! The models on the cover of Mary's New Book, "The Unexpected Champion," are Giving it Two Thumbs Up! We're snowy and cold here in the Black Hills, but the sun is shining. That makes anything bearable! Congrats to the winners, to the new releases, and to Just Reads! Happy Anniversary, Carrie, Annie, and Beth!!! Stay warm, Jan! We got spoiled last week with temps in the 70's. Today is only the 50's but it's mostly sunny. That really does make a difference! Happy weekend everyone! Congrats to the winners! Congratulations to JustRead!! Wow, the year has flown! It sure is quiet around here! Has everyone gone to the Berkshires this weekend?